I am a natural born psychic from early on. 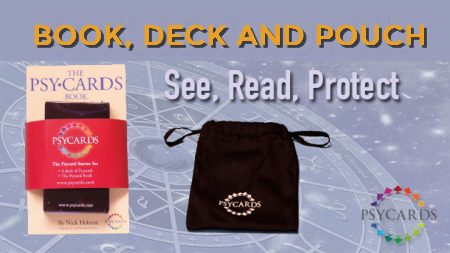 My main focus is the Psycards divination system which I have been using for many years now. 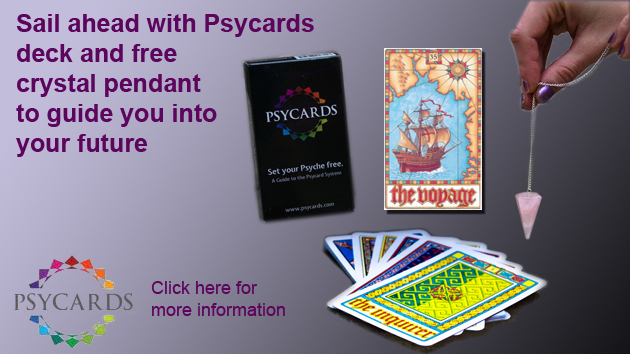 I like the 40 cards in Psycards which is simpler than Tarot which contains 78 cards. I also work with my natural sixth sense. 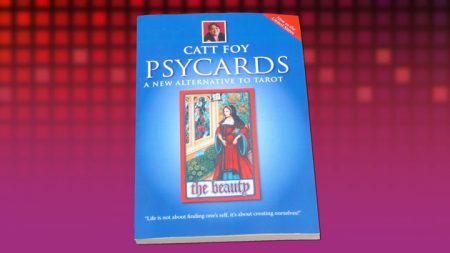 I use Tarot Cards and Angel Cards. I also work with the chakras bringing balance and cleansing. My pendulum brings positive and negative answers. 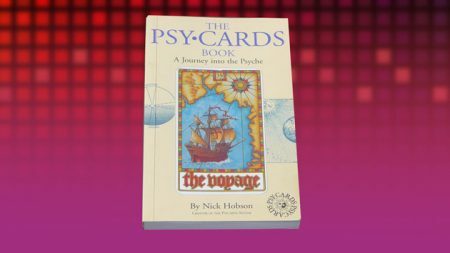 My pendulum guides me to a selection of Psycards. 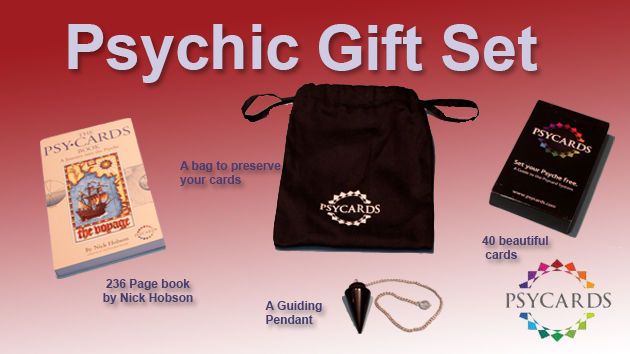 The pendulum points me to One Card which is relevant to the key to your anxiety. My spiritual work is my life purpose with a Spirit connecting to loved ones bringing healing and unconditional love. My belief is that we are bathed in love. In our life paths there are many levels of love depending on how others bring us experience of what love is. This is how we learn. I have deep knowledge around soulmate and twin-flame connections, bringing inner peace and acceptance. I have many lifetime lesson to gain more knowledge to give the best possible insight and guidance. I live, breath and thrive on this knowing that I can bring the answers that you are seeking. Love is the key… it’s just finding out how to open that door!! You must be over 18 to use this contact form. Please, be aware this is for entertainment only. Please select how you'd like to receive your reading below. 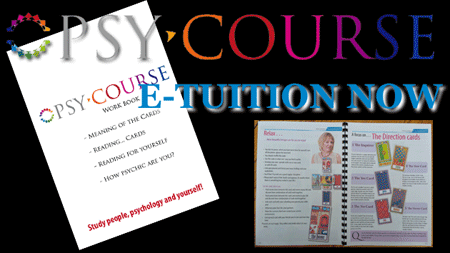 How would you like your Reading? Jollyness comes with an easy drag and drop layout builder framework making it easy to setup new sites in little to no time!